We can offer you our assistance in reservation and buying the tickets for opera and ballet performances in the best Russian theaters. In the high tourist season it is very difficult to buy the theater tickets on spot. Usually 3-7 days before the theatrical event (or sometimes even 2-3 weeks in advance) there are no available tickets on sale. That is why we suggest you to order your theater ticket in advance and offer you our help with reservation process. Moreover we can choose the best seat option for you – for reasonable price and with a good view on the stage. Besides this we could also advise you which theater to choose – according your hotel location and the performance you’d like to visit. The ballet was introduced in Russia by Peter the Great as an aristocratic dance in the beginning of the XVIII century. In 1734 the first Russian ballet school was opened. The Imperial School of Ballet in St. Petersburg was opened in the 1740-s as the first professional dance company. By nowadays all large cites in Russia have their own ballet theaters, opera houses and symphony orchestras. We suggest you to visit some Russian ancient and imperial Theaters & Ballets houses in St. Petersburg and Moscow such as Mariinsky, Mikhailovsky, Hermitage Theater, Aleksandrinsky and Bolshoy Theater. 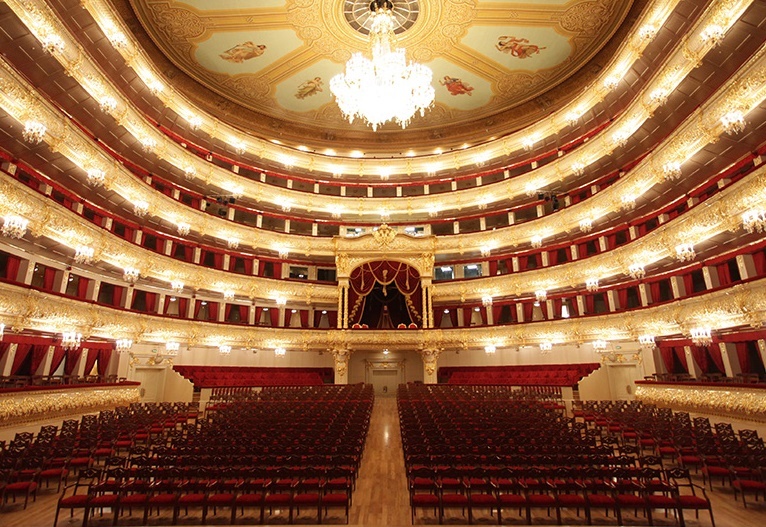 St. Petersburg’s Mariinsky Theatre gave a birth to the great traditions of Russian musical theatre culture. This theater was the place where such great ballet dancers Mathilde Kschessinska, Anna Pavlova, Vaslav Nijinsky, Galina Ulanova, Rudolf Nureyev and Mikhail Baryshnikov sharpened their their skills and rose to glory. The famous opera singers reigned on the stage of Mariinsky Theater – among them Fyodor Chaliapin, Ivan Yershov, Nikolai Figner, etc. The Mariinsky Theatre can trace its history to 1783, when a decree of the establishment of a theatre committee “for performances and music” was published and the Big Stone Theatre was opened on Carousel Square. The square, where the theater is located, then was renamed to the Theater Square. The Mariinsky Theatre always presented and still performs premieres of the most important ballets and operas in the history of Russian musical theater. 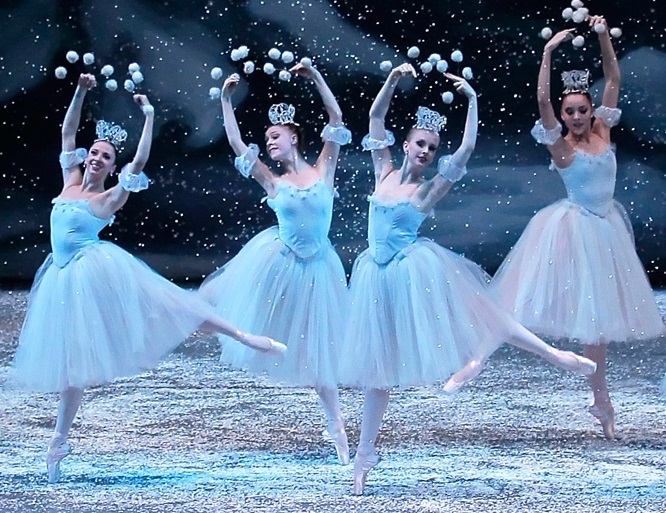 Among them were such world famous ballets as “Swan Lake”, “Sleeping Beauty”, “The Nutcracker”, “The Corsair”, “Giselle”, “The Bayadere” and others. 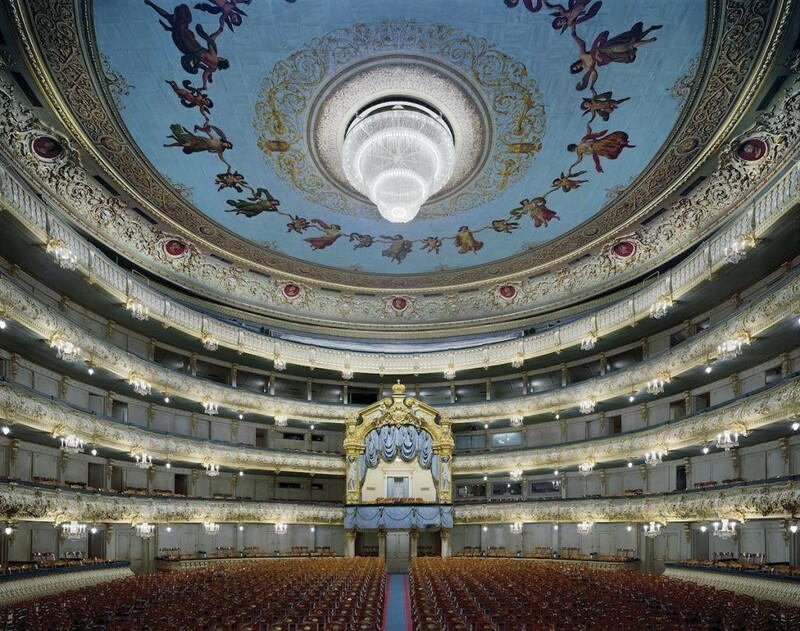 The Mariinsky Theater was also the place for the first performances of the following Russian operas: “Boris Godunov”, “Prince Igor”, “The Snow Maiden”, “The Maid of Orleans”, “The Queen of Spades”, “Iolanta”, “Oresteia”, etc. Average ticket price for Mariinsky Theater is 90-120EUR per person. The Mikhailovsky Theater was founded in St. Petersburg in the first part of the XIX century. It rose its curtains for the first time on 08 of November 1833 on the name day of the Grand Duke Mikhail (brother of Russian Emperor of those times – Nicolas I) – thus the theater got its name. In the 1870-s The Mikhailovsky Theater opened its doors to any dance company or opera theater or other acting troupes, that wished to perform on its stage. In the end of XIX century several performances of The Mariinsky theater were moved to The Mikhailovsky Theater. It was also the place of some French and Italian ballet & opera companies showed their performances for Russian nobility. After the Great October Revolution, when all foreign actors left Russia, the theater had to renew its acting company with local Russian dancers and singers. 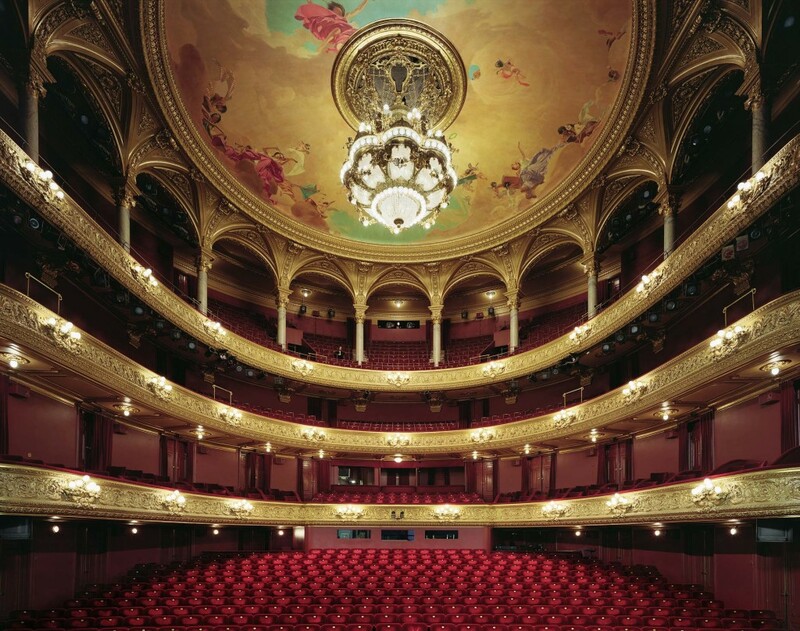 Now it is a popular opera and ballet theater with beautiful auditorium of imperial style. The Alexandrynsky Imperial Theater is one of the ancient Russian drama theaters, founded in St. Peterburg in the XVIII century. Besides its magnificent facade, created by the famous architect Carlo Rossi, it owns richly decorated interiors and grand imperial auditorium. This dramatic theater gives its stages for various dance companies in summer – during the high tourist season – so as many guests of St. Petersburg can enjoy different balley performances. 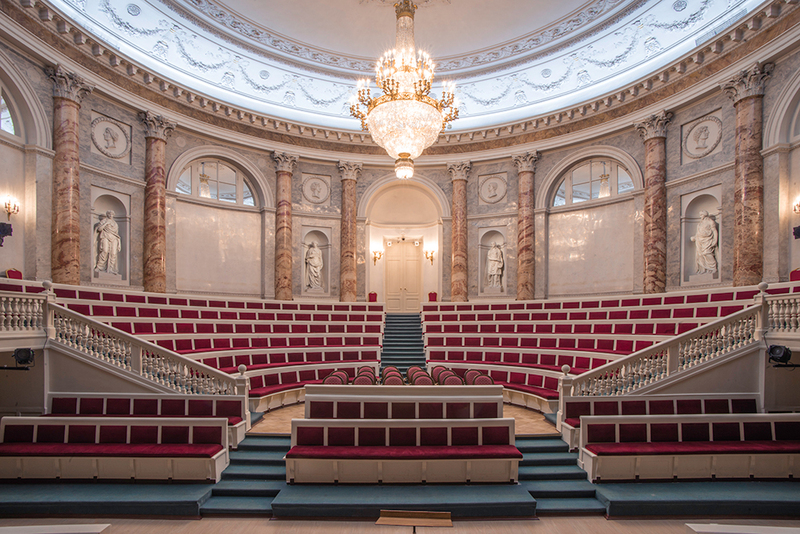 Average ticket price for The Hermitage Theater is 60-80EUR per person. 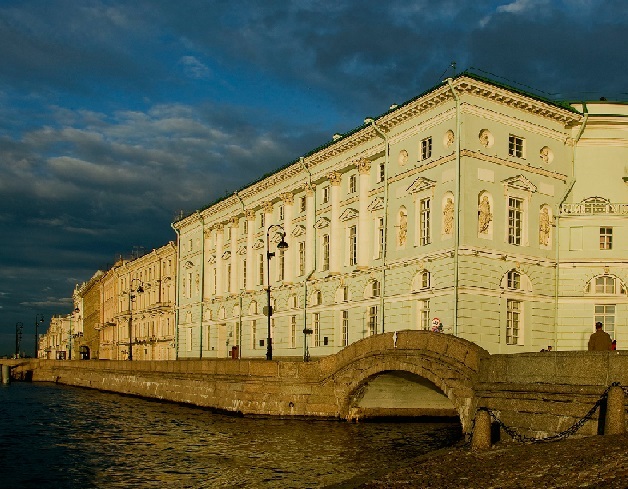 The Hermitage Theatre was the second theatre built in the Winter Palace. It replaced the Russian Imperial Theater, that operated until 1783. The Hermitage Theater was founded by 1787 by the order of the Empress Catherine the Great and according the design project of the famous architect Giacomo Quarenghi. The semi-circular auditorium is decorated with coloured marble and surrounded by ten niches for statues of Apollo and the Muses. It is a small chamber theater that can suit for the ballet lovers who prefer to watch the classical dance in the intimate atmosphere and rich interiors. 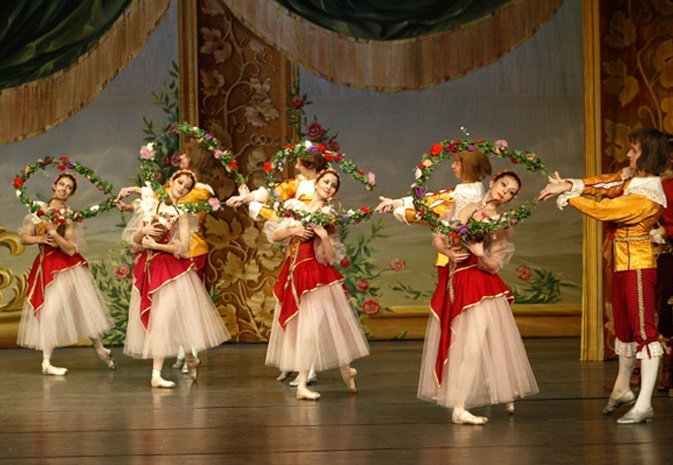 Among the most frequent performances of The Hermitage Theater are the ballets “Giselle” and “The Swan Lake”. Average ticket price for Hermitage Theater is 85-95EUR per person. 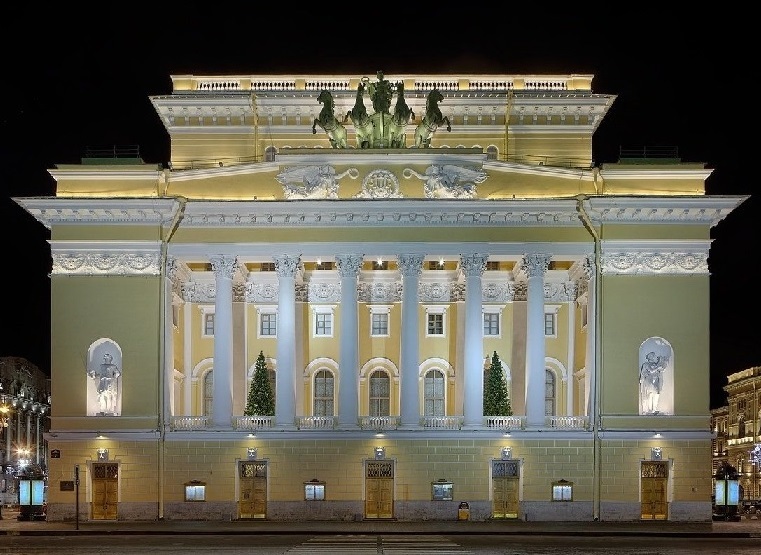 Moscow’s Bolshoi Theatre traces its history from 28 March of 1776, when the Russian Empress Catherine II signed the order (‘privelege’) of organizing theater performances masquerades and other forms of a theatrical show for a period of 10 years in favor of the Prince Pyotr Urusov. The Prince Pyotr owned a private theater in Moscow, from where the present Bolshoi Theater began its life. The first building of The Bolshoi Theater was erected on the bank of the River Neglinka. 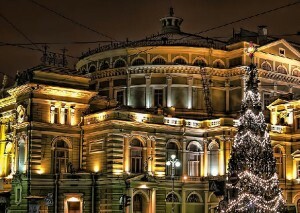 It stood on Petrovka Street – thus the Theatre obtained its first name “Petrovsky”. Later on it was called the Old Petrovsky Theatre. 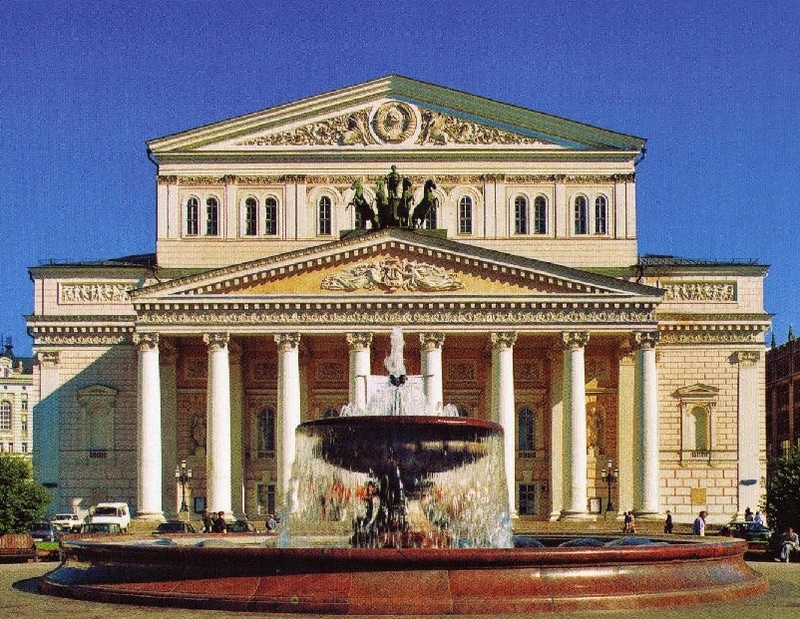 The Bolshoi Theatre opened its doors in 1780. The fist theater building as constructed in record quick time – for less than 6 months. During its history the building of The Bolshoi Theater was burnt down several times. Its present look The Bolshoi obtained in 1856, when it was newly opened on Tsar Alexander II coronation day. In 2002 The Bolshoi Theater was given a New Stage, that was the place of theater performances during 6 years of reconstrucction of its historic stage (from 2005 to 2011). As a result of this reconstruction, many lost features of the historic building were restored and also the theater obtained one of the best technical equipment in the world. The Bolshoi Theatre is considered to be one of the best world famous theaters of opera and ballet. Among the regular performances of Bolshoi Theater there are such operas as “Don Carlos”, “Boris Godunov”, “Eugene Onegin”, “Traviata” and etc. ; and the following ballets – “Carmen Suite”, “The Pharaoh’s Daughter”, “Don Quixote”, “The Sylphide”, “Esmeralda”, “Romeo and Juliet” and others. Average ticket price for The Bolshoi Theater is 130-250EUR per person.